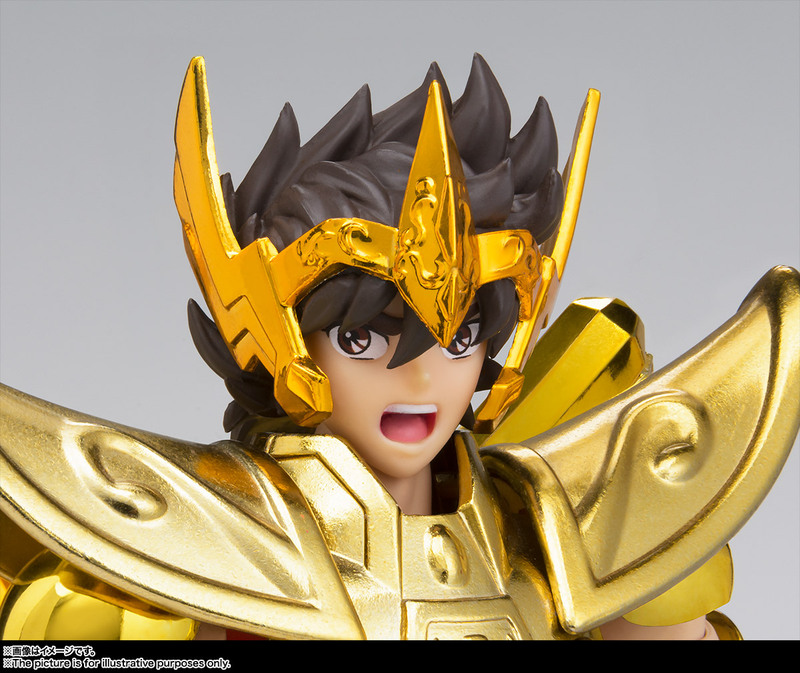 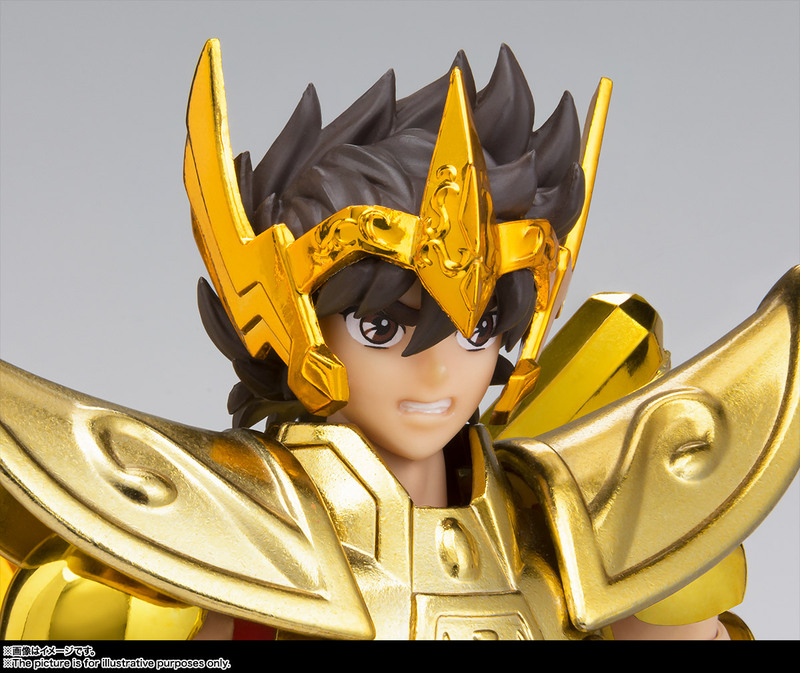 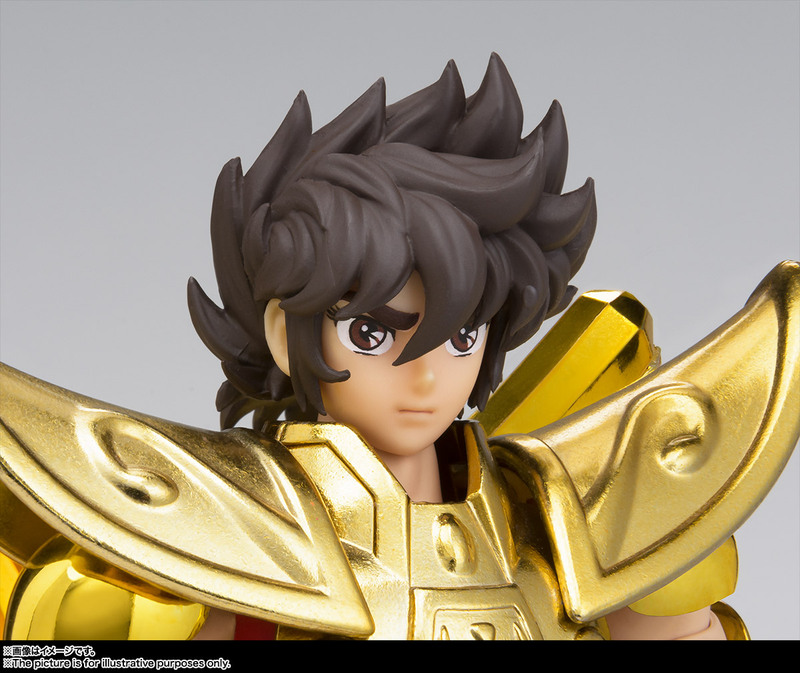 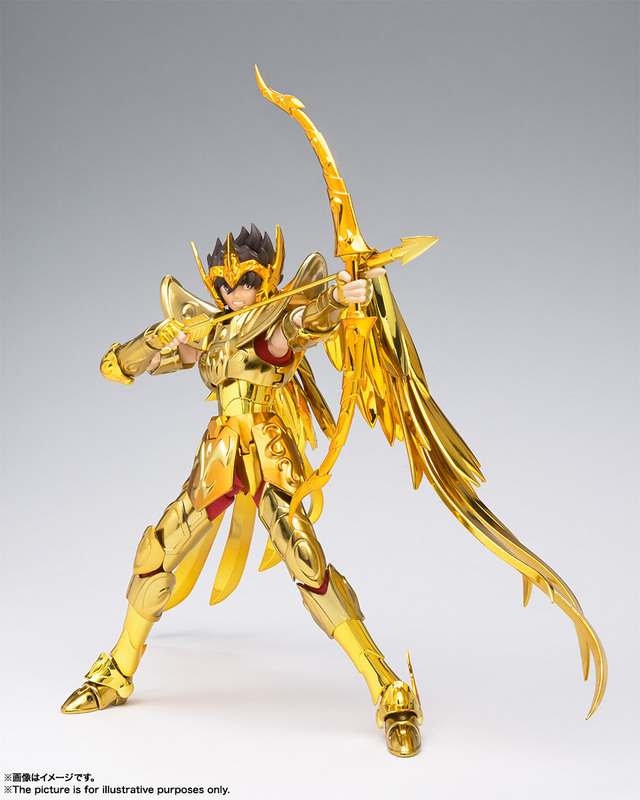 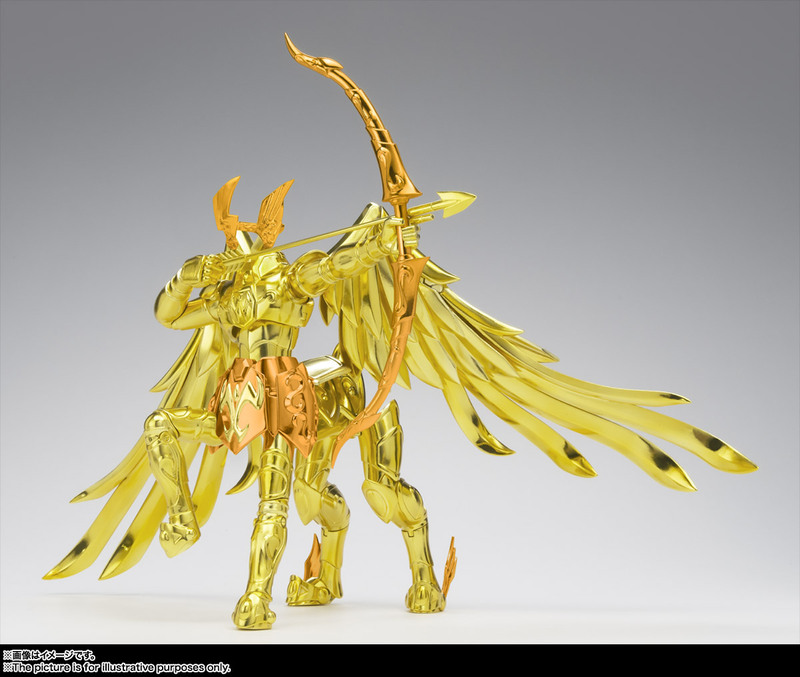 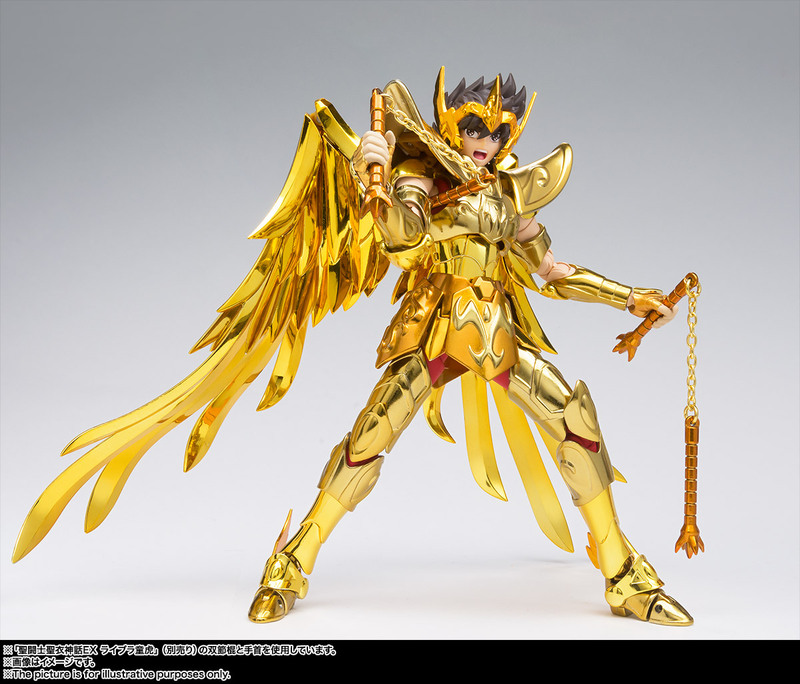 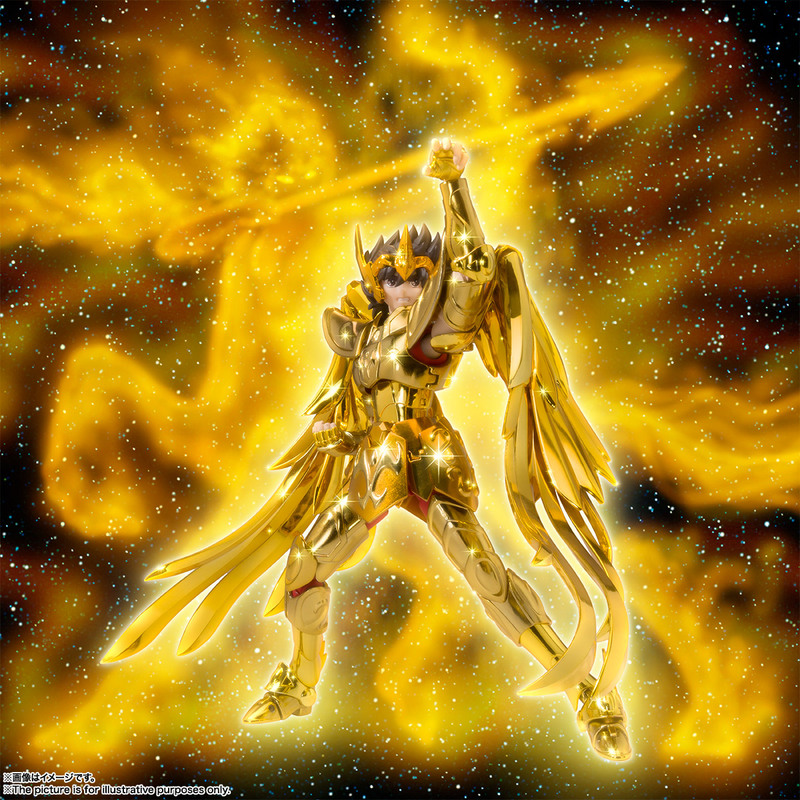 Sagittarius Seiya joins the Saint Cloth Myth EX series! 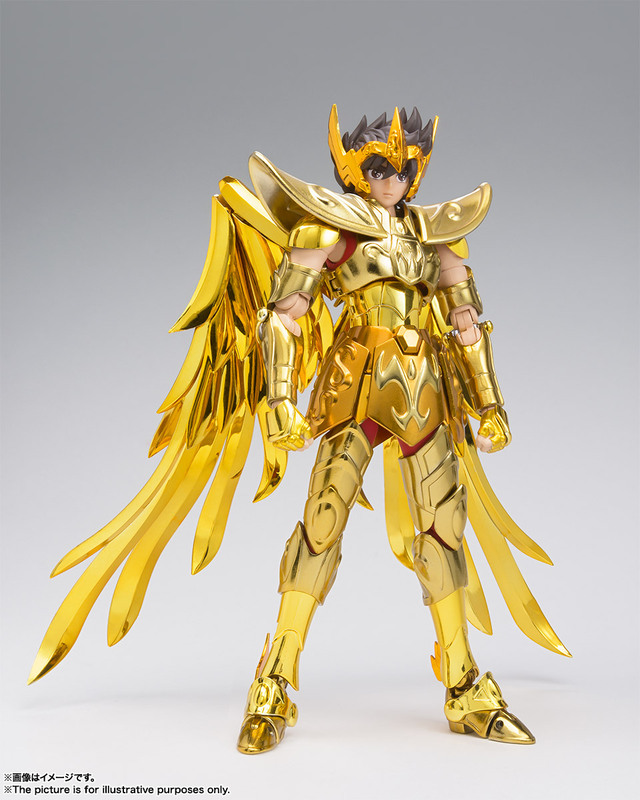 Featuring coloring as seen for a portion of the storyline including the films and the Poseidon arc of the story, it's a world first for an action figure of the character. 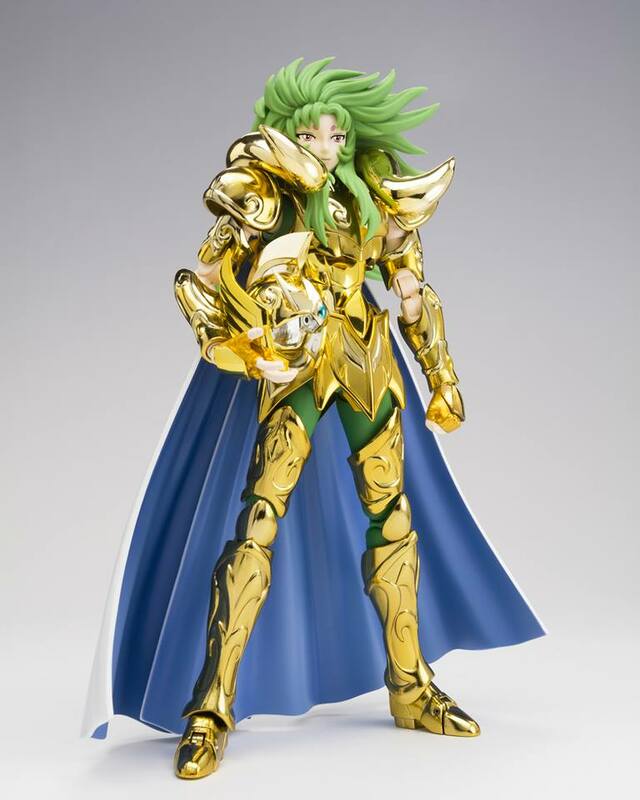 The set includes the figure, a Cloth armor set, optional hair parts, three optional expressions, four optional pairs of hands, and an object mode frame. 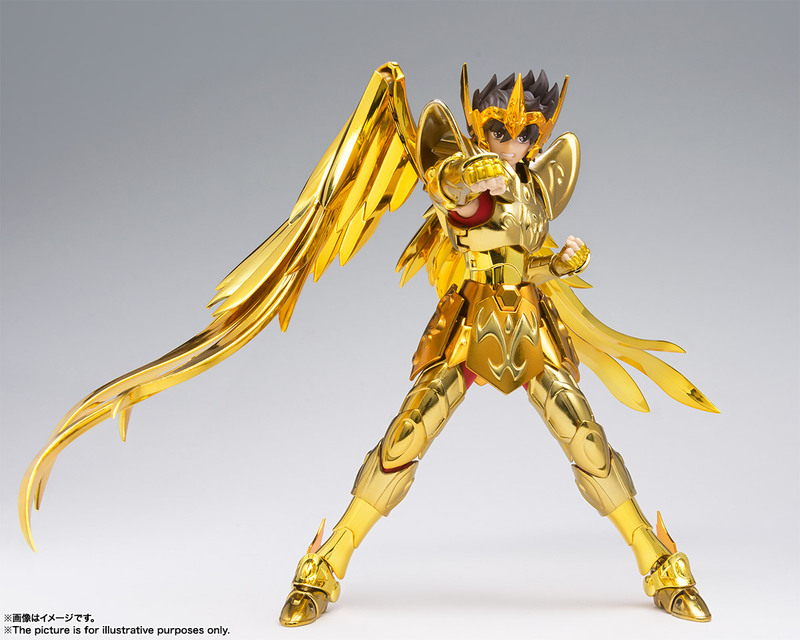 Limit one order per household.